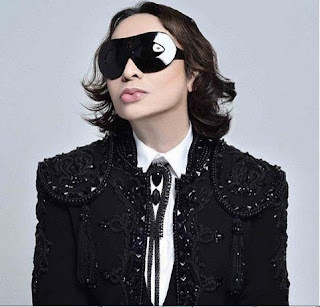 World-famous Filipino fashion designer Michael Cinco makes history as the first Filipino designer to present his collection at the prestigious Paris Fashion week in July. Cinco will present his 30-piece Autumn/Winter collection in July, 3 which is inspired by nature. He also said that the collection will show "some influences of the Philippines". His collection will be presented by the Asian Couture Federation (ACF), of which he is a member. The Filipino designer is known for designing beautiful gowns and dresses for celebrities such as Beyonce, Lady Gaga, Jennifer Lopez, Naomi Campbell, Christina Aguilera, Tyra Banks, and a host of other celebrities. He is among one of the most sought after gown designers in the world, counting the rich and the famous among his clientele. Remember that beautiful wedding gown of Marian Rivera? Yep, that was designed by Cinco. Born in Catbalogan, Samar in 1971, Cinco majored in Fine Arts at the University of Philippines but went to SLIMS fashion and arts school in the Philippines. He studied a short course in London at the Central Saint Martin's College of Art and Design. 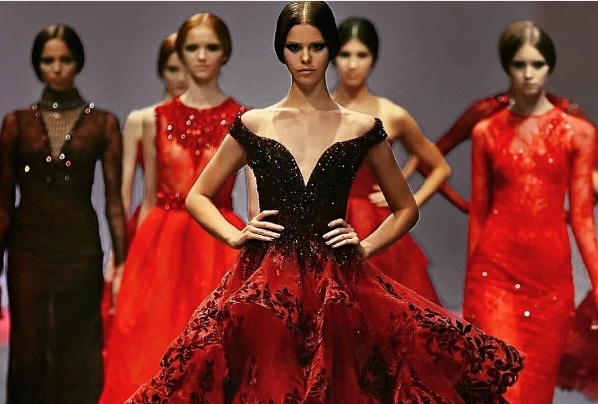 Moving to Dubai in 1997, Cinco then established his own couture house, the Michael Cinco Haute Couture in 2003. Since then, he has achieved a lot as a designer. He won as Breakthrough Designer in the WGSN Global Fashion Award held in New York in 2011. He was also the first Filipino designer featured in "America's Next Top Model" shown in the US last April 2011. The title 'Asian Couturier Extraordinaire' was also conferred to him by the Asian Couture Federation in 2013. Aside from fashion design, Cinco also has a fragrance line named "Impalpable Dream" under the Bench Designer Scents Collection, which was launched in 2012.